"Although our wish was to ideally open the route in summer 2019, procedures concerning the launch of the route have unfortunately been delayed for various reasons," the governor of the Saaremaa municipality Madis Kallas told the newspaper. According to Kallas, there is a possibility that the route will start operating next year. 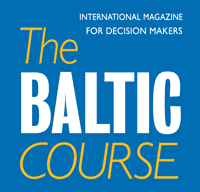 According to a study about the viability of a boat service between Estonia's largest island and Latvia, commissioned by the NGO Saarte Koostookogu from the company OU Arenguruum and published in March 2018, opening a ferry service would be socioeconomically profitable but would rather be unprofitable when carried out on a commercial basis alone. According to the study, based on an optimistic scenario, the Montu-Ventspils route would need an annual subsidy of more than 100,000 euros in the first years, but would become self-sufficient within eight years. Based on a pessimistic scenario, the necessary sum of support would be approximately 300,000 euros per year. 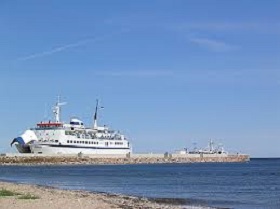 Representatives of Saaremaa and Ventspils decided in June they would start looking for a suitable passenger ferry for the proposed summer service. 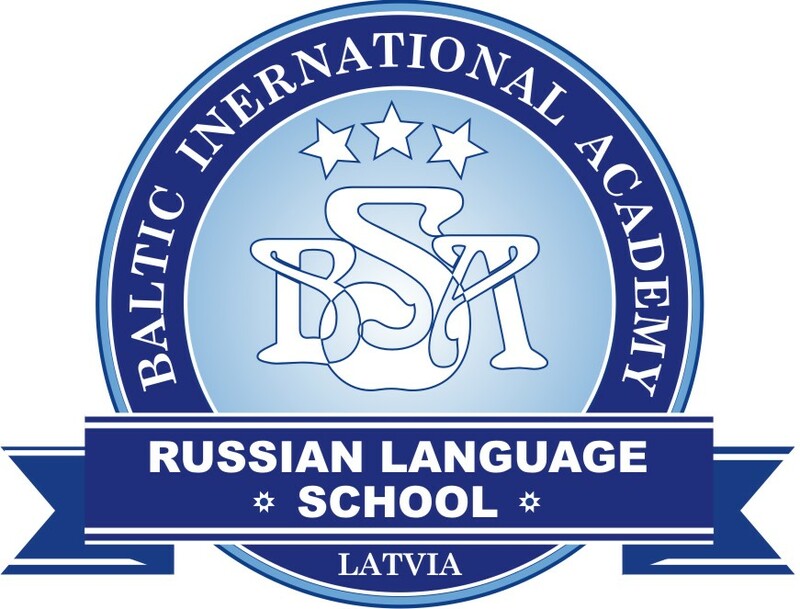 In October, the process of drafting of the specifications of the tender for the operator was launched.